When I grew up, we used to use bar hand soap. 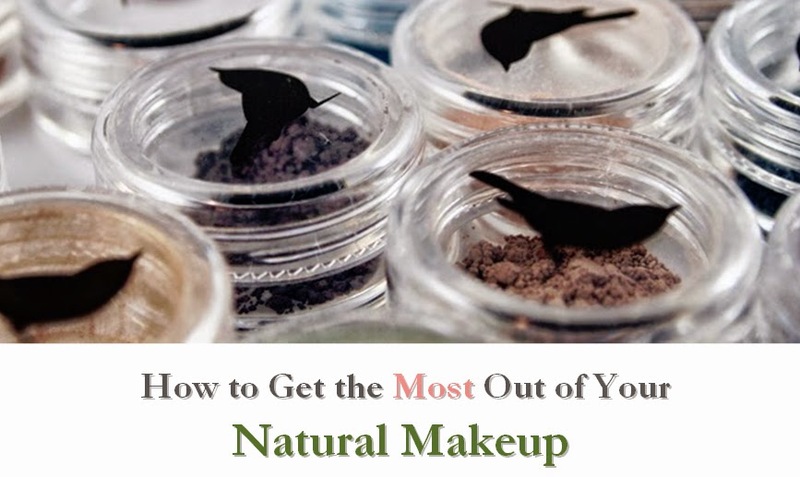 It would sit in a shallow soap dish and never quite dry out. It took me many years to realize that there were great liquid hand soaps on the market, which were both more sanitary and more convenient. 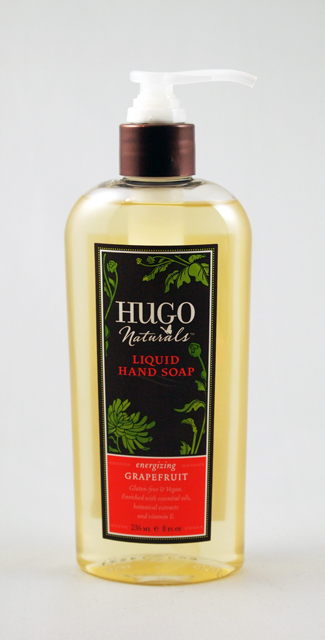 One gentle option is Hugo Naturals Liquid Hand Soap. This is a great liquid soap. 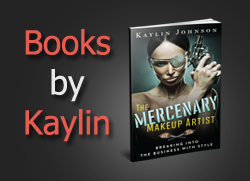 The texture is perfect and the ingredients are gentle. It rates a low 1 on EWG's Skin Deep scale. There are a variety of scents available, including the delicious grapefruit variety I tested. At $7.99, this isn't the cheapest soap, but it is carried in some retail stores. I'd love to see a bulk or larger option in the future. 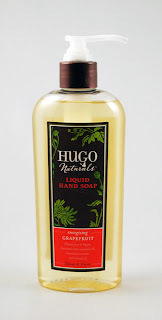 If you're looking for a nice liquid hand soap, Hugo's is a great option for vegans and non-vegans alike.